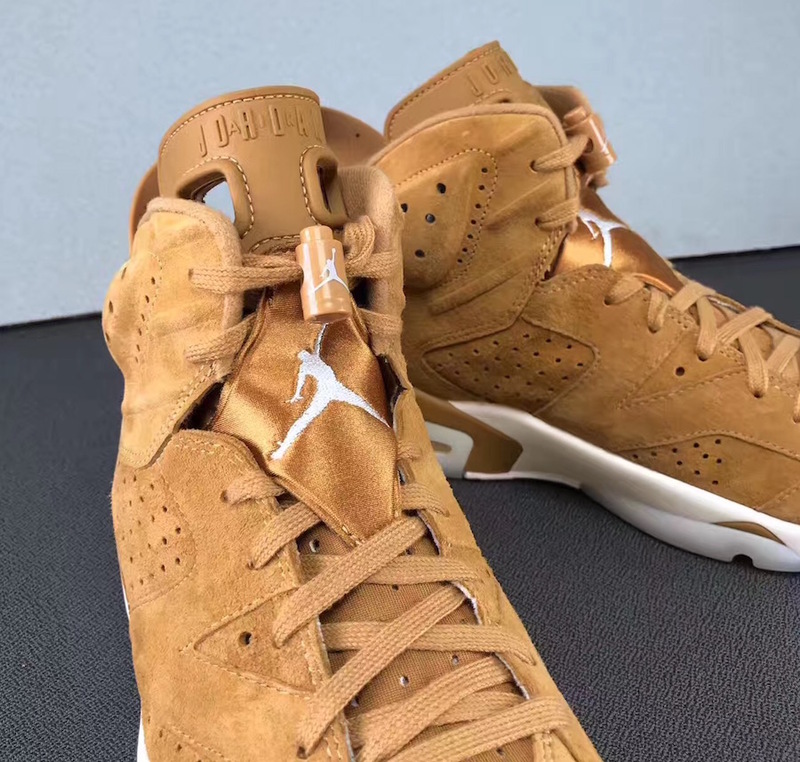 The Air Jordan 6 will be seeing a premium suede iteration this fall just in time for the winter season. 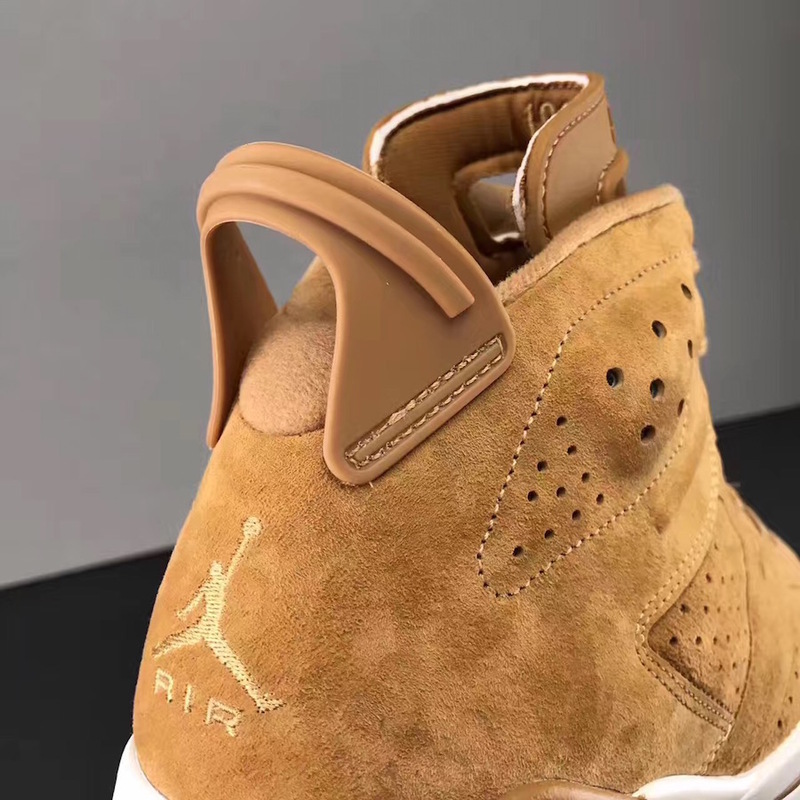 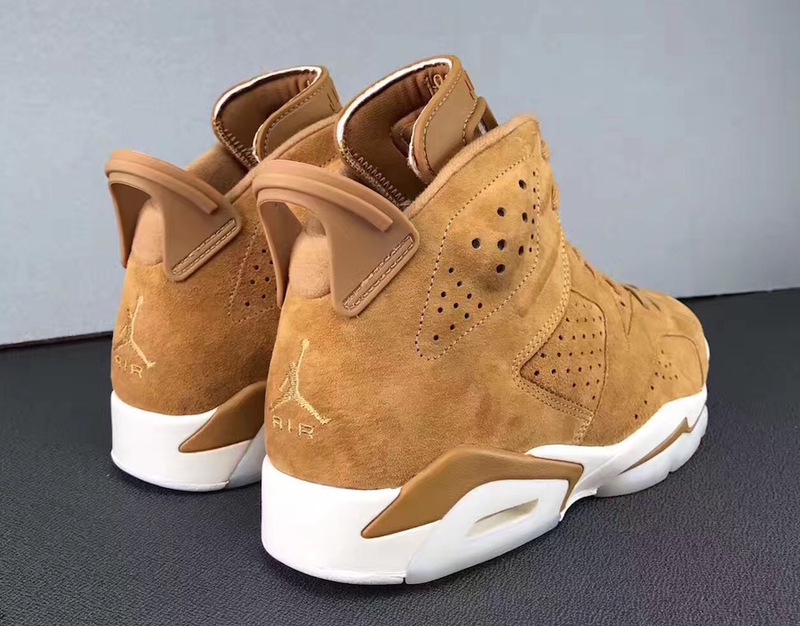 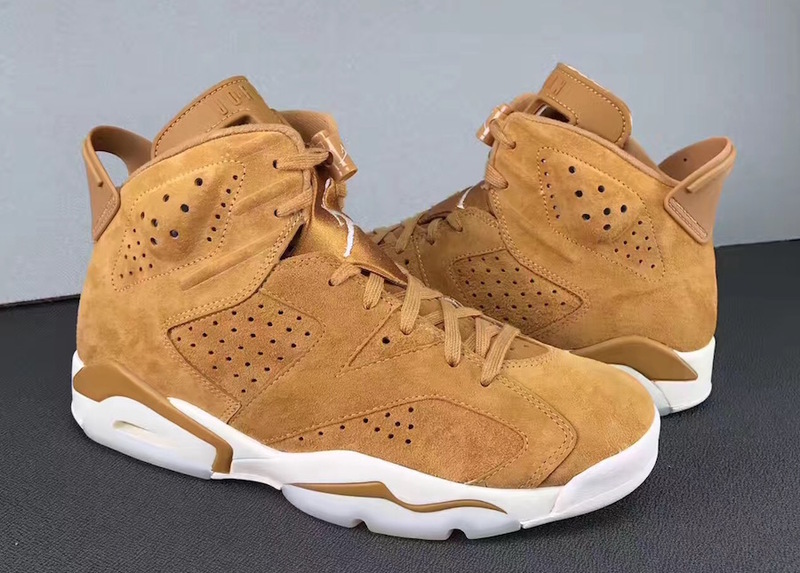 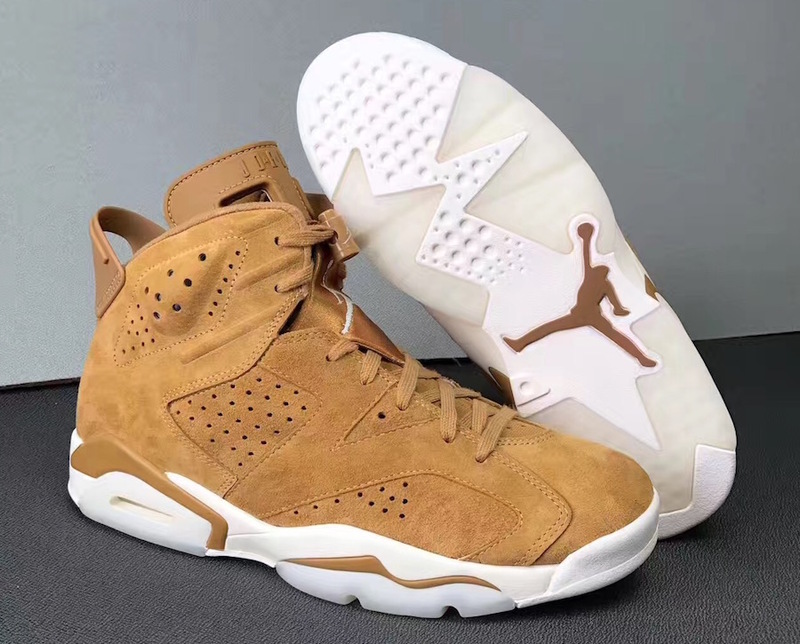 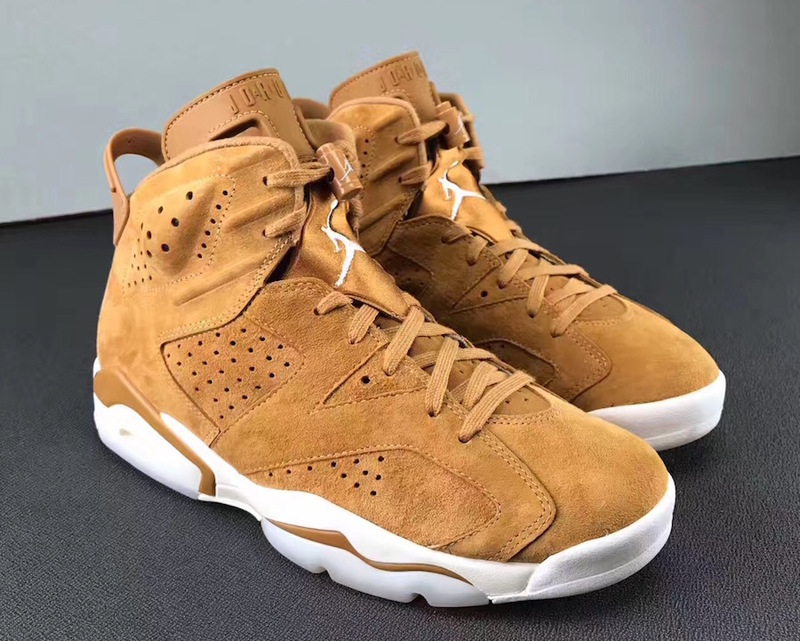 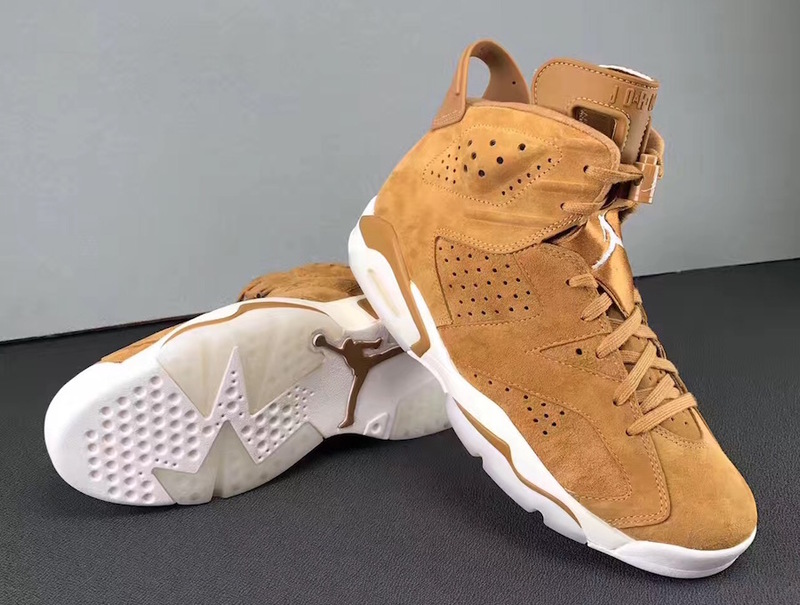 The Air Jordan 6 “Wheat” will feature a timb-esque tone on the uppers offering a nice touch to the classic Air Jordan 6. 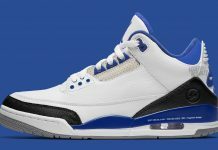 The VI is then done up in white accents on the midsole for a final touch. 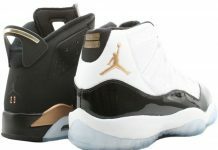 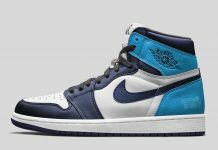 These are rumored to release in November so stay tuned with Modern Notoriety for a release date.